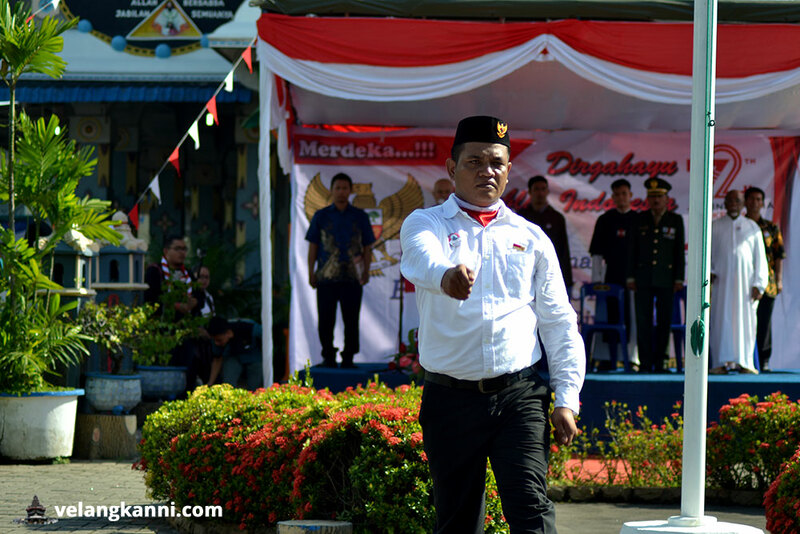 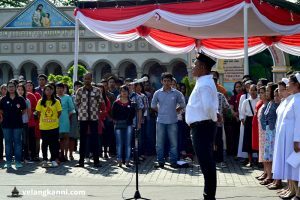 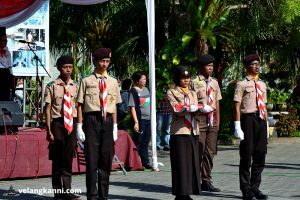 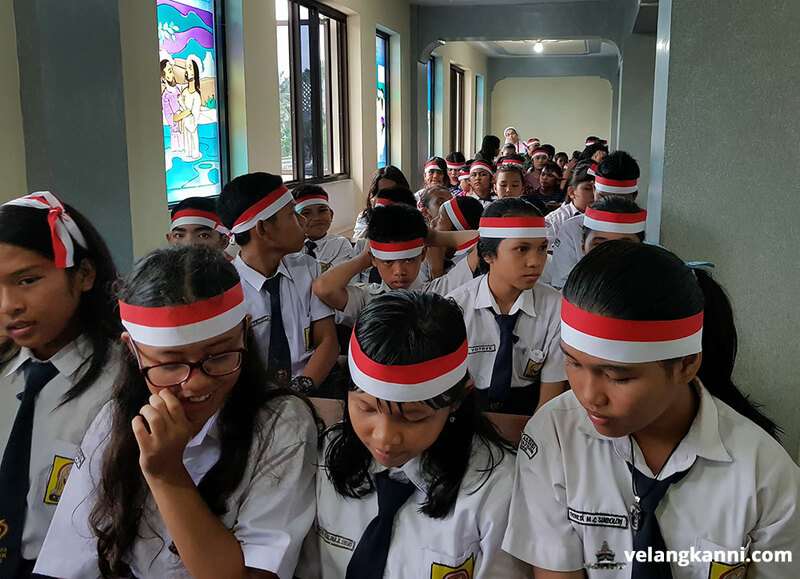 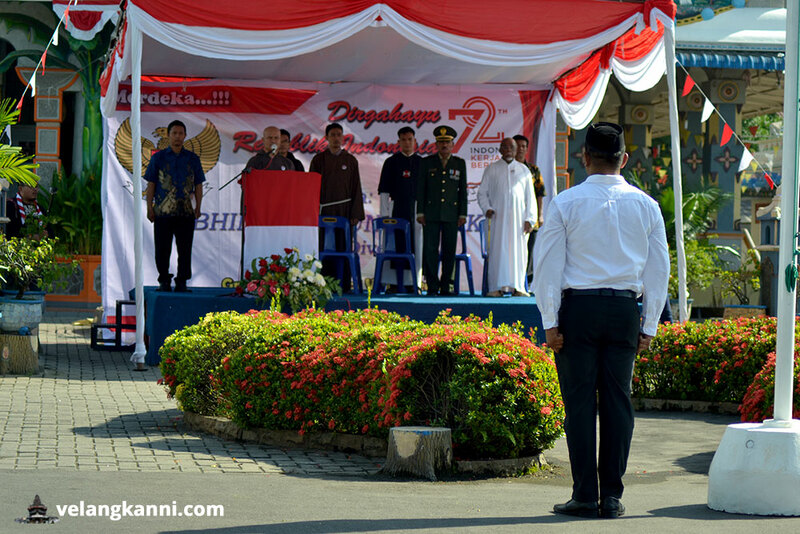 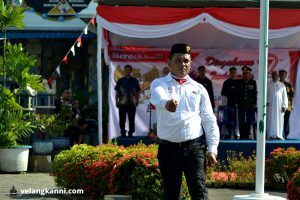 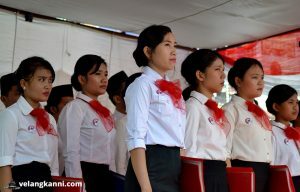 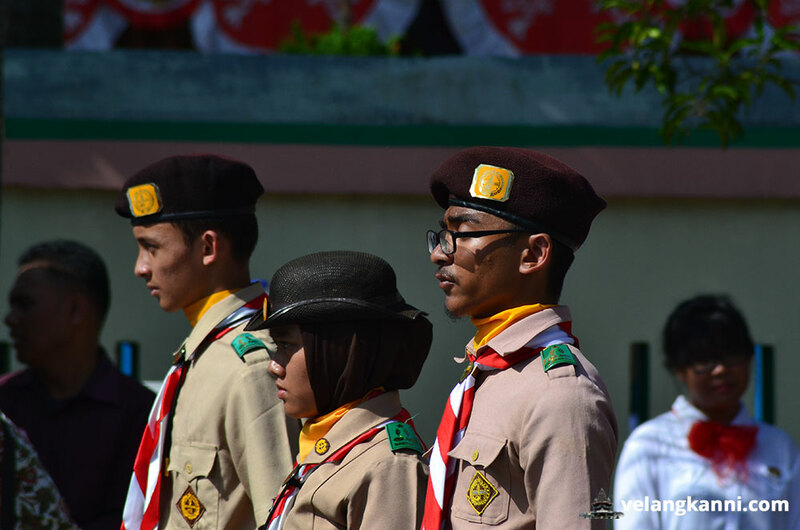 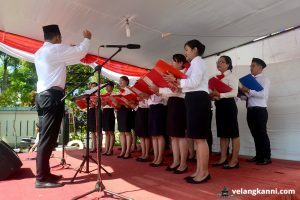 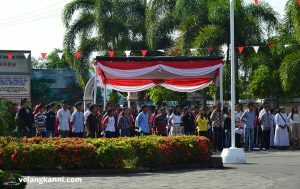 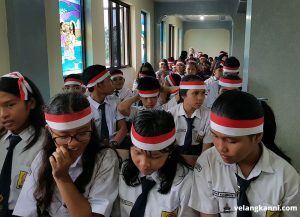 Kompas.com initiated the 72th Anniversary of the remembrance of the Declaration of Independence of the Indonesian Republic by organizing a flag raising ceremony with the theme “JERNIH MELIHAT DUNIA” (Seeing the world with clarity). 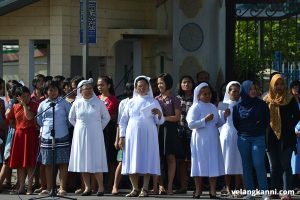 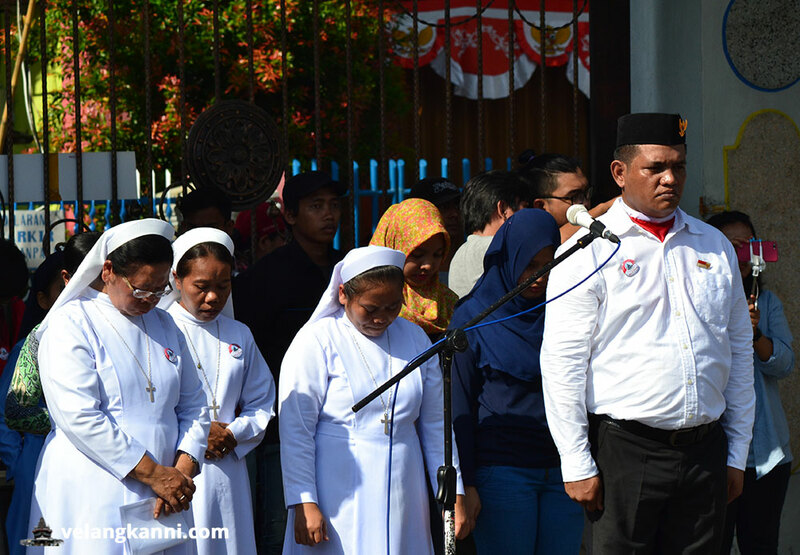 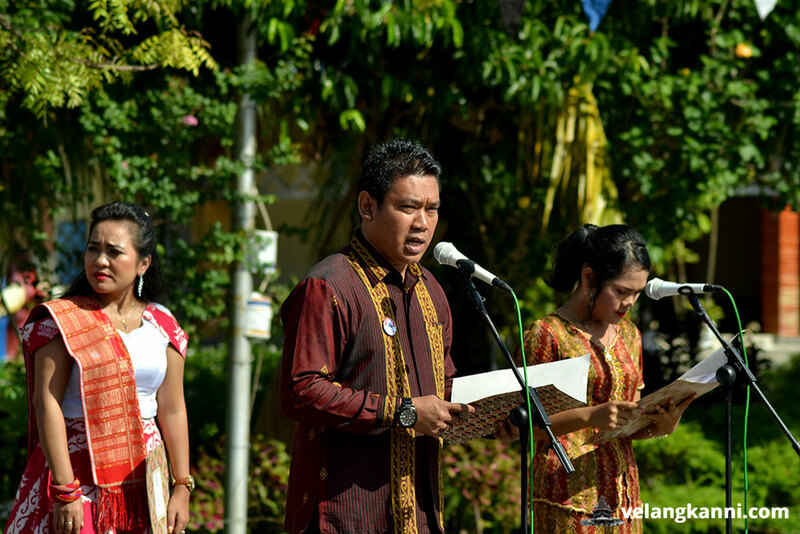 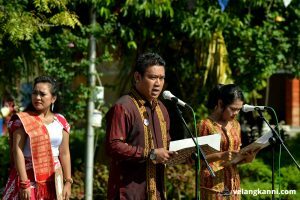 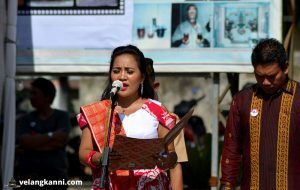 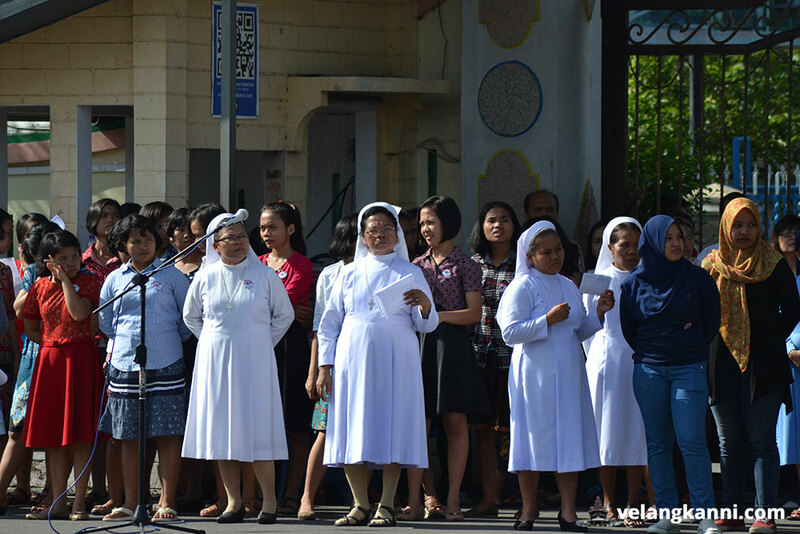 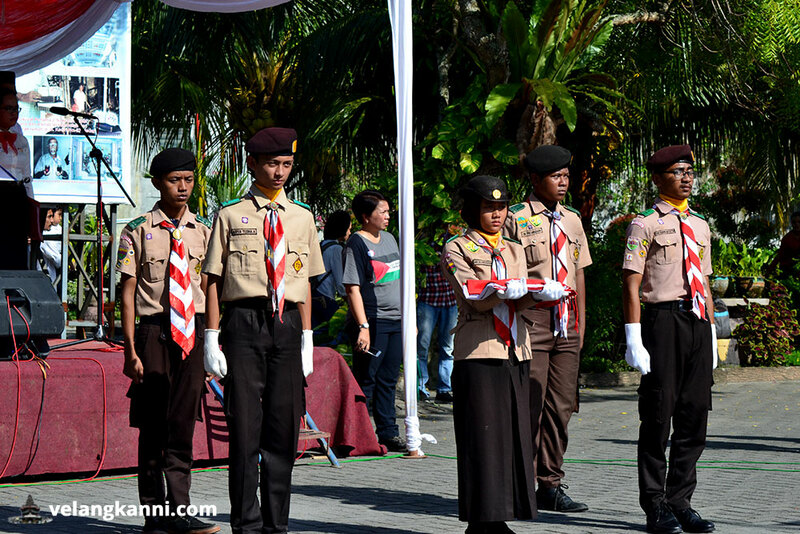 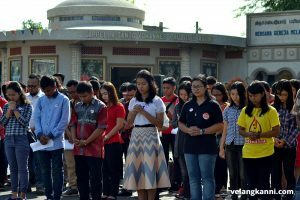 A flag raising ceremony with an inter-religious and multi-cultural community was held on Thursday, August 17, 2017 simultaneously in seven cities across Indonesia and broadcasted live over Kompas Live television. 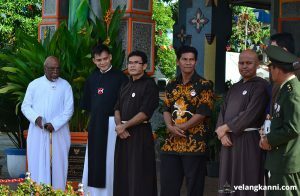 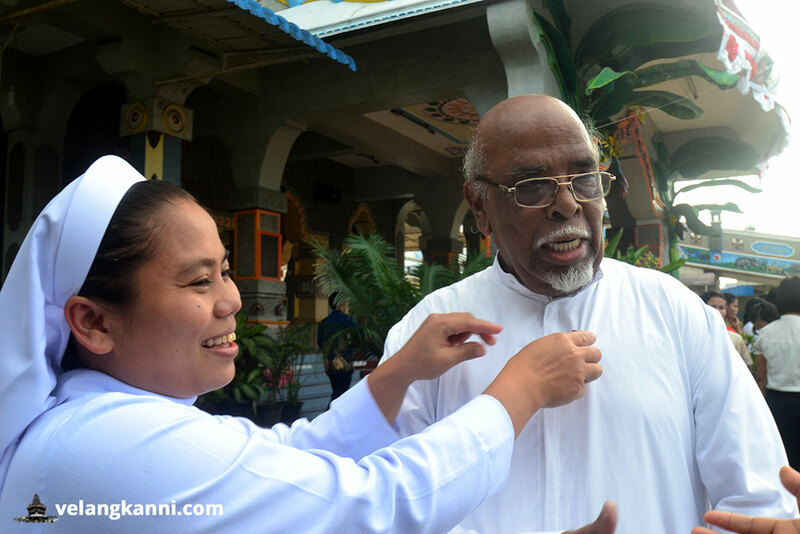 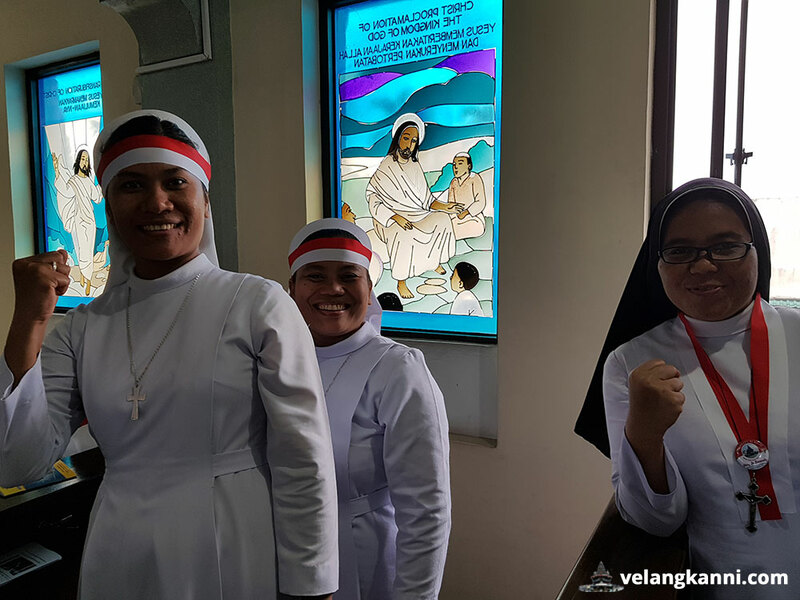 For North Sumatera Graha Maria Annai Velangkanni was selected as the venue. 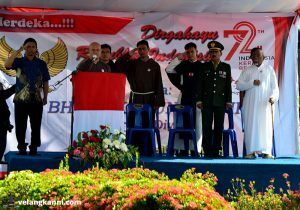 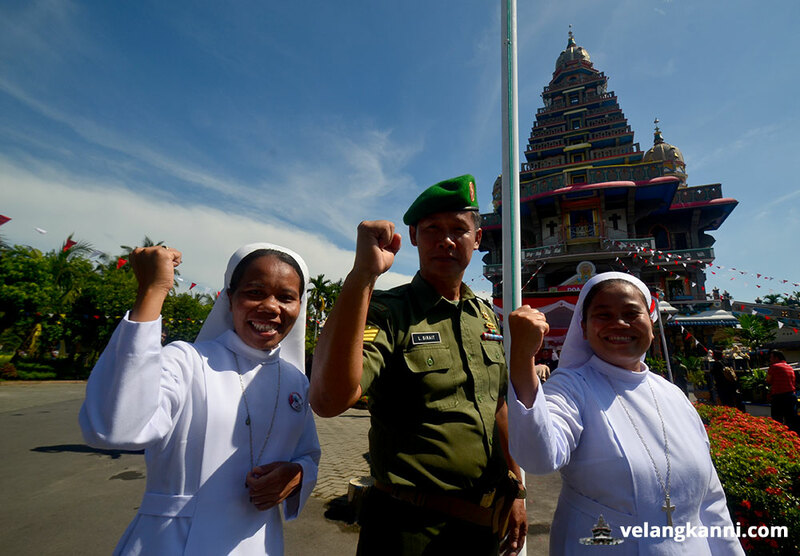 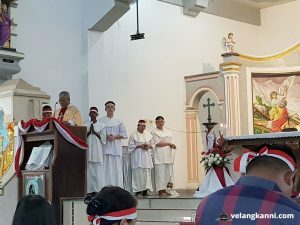 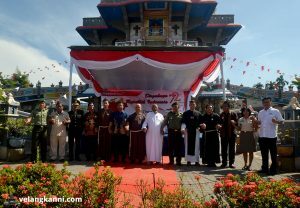 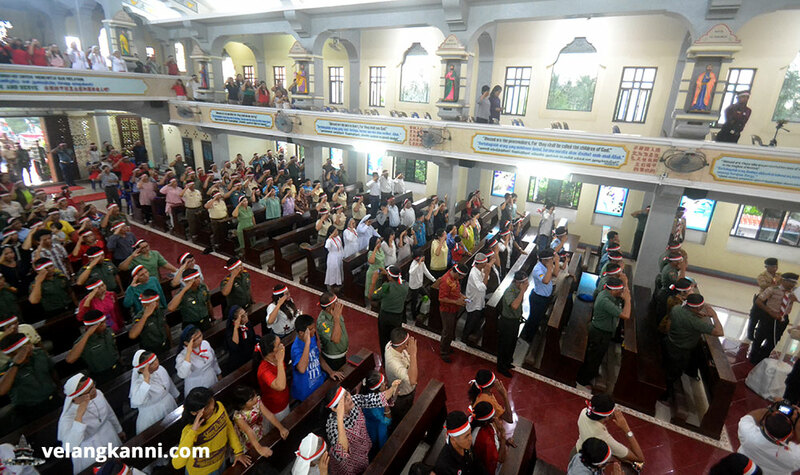 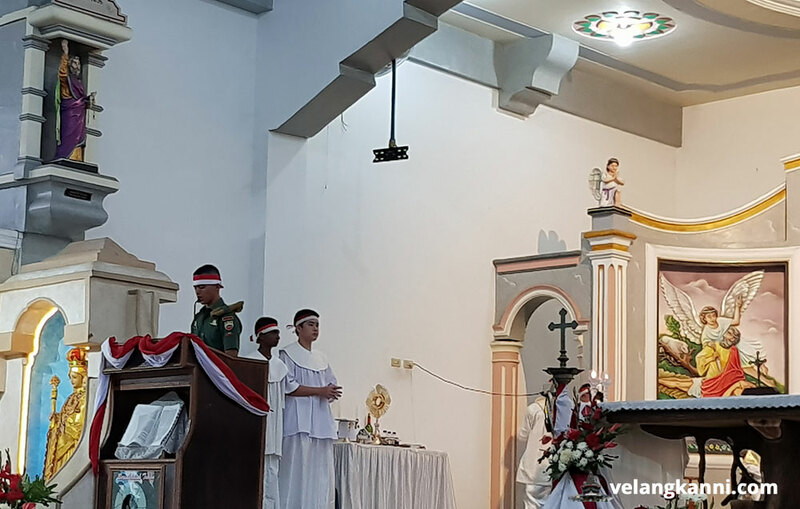 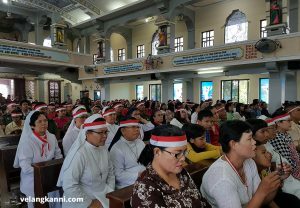 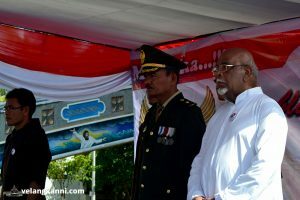 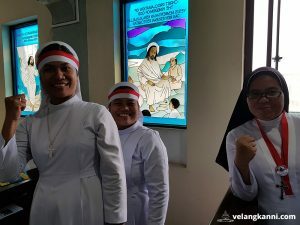 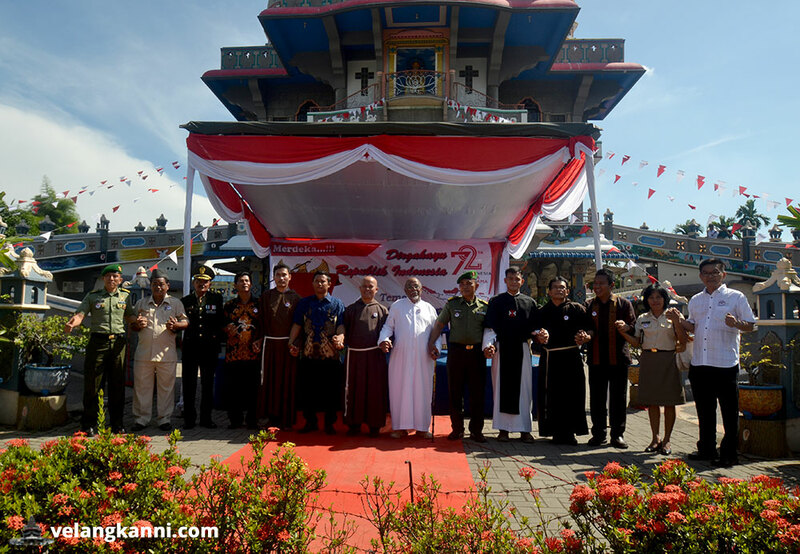 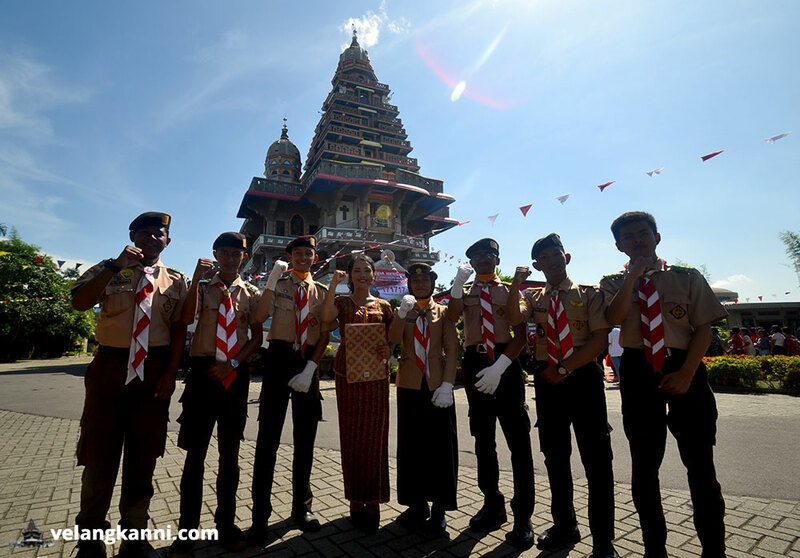 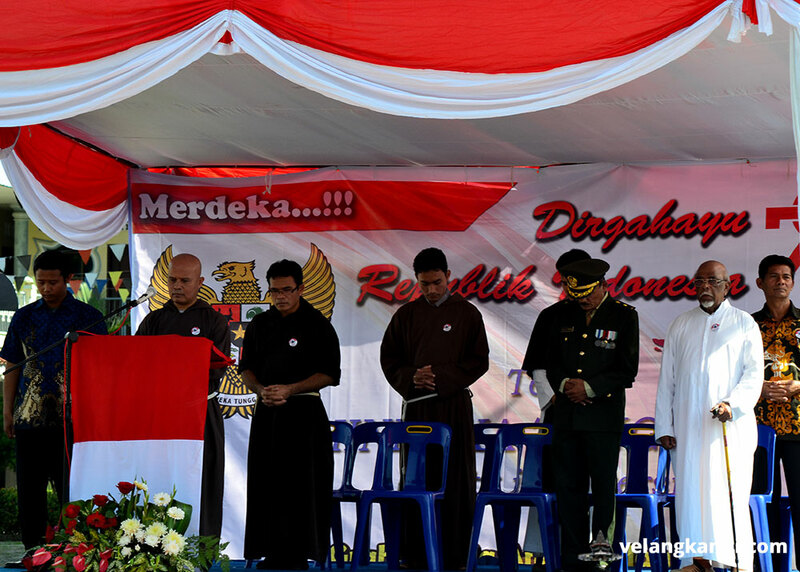 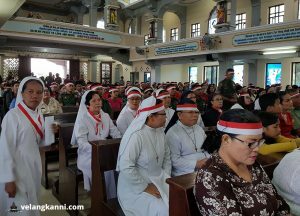 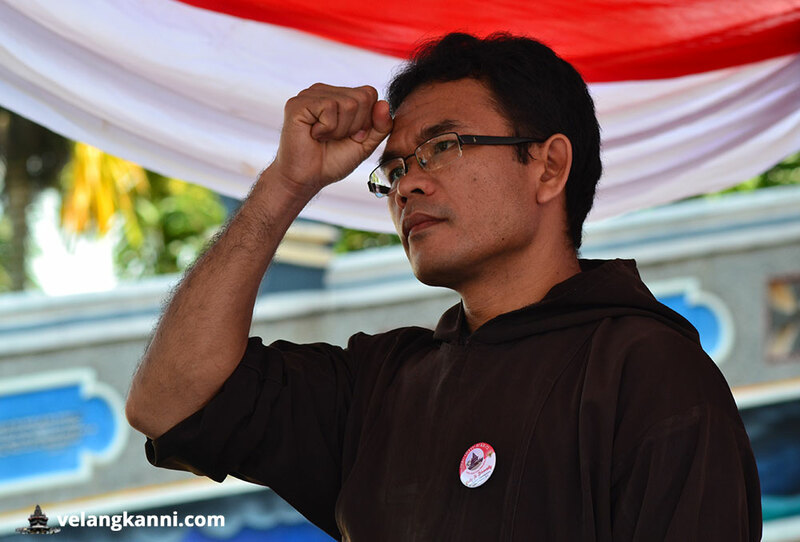 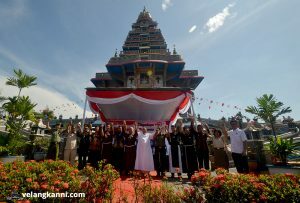 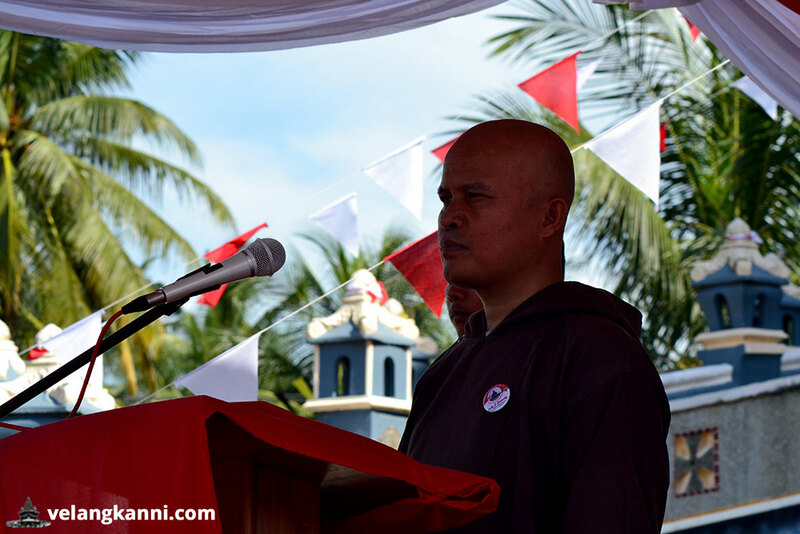 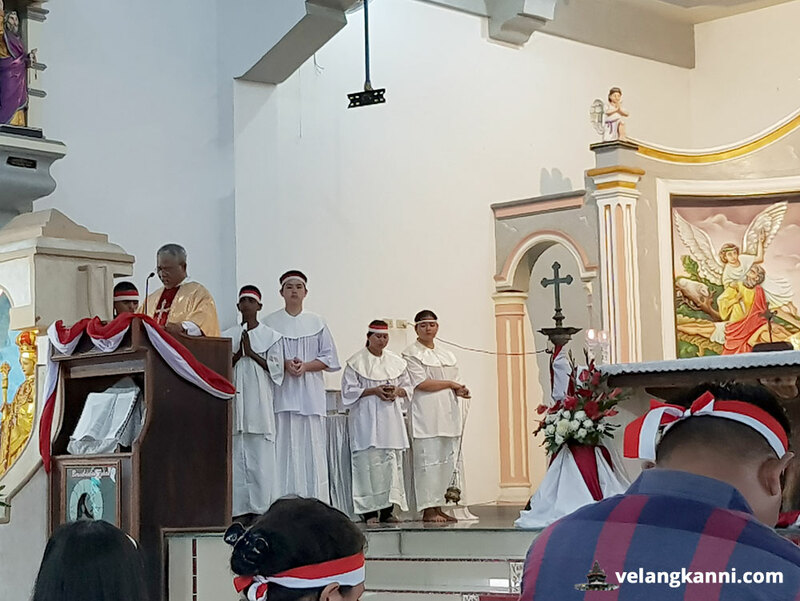 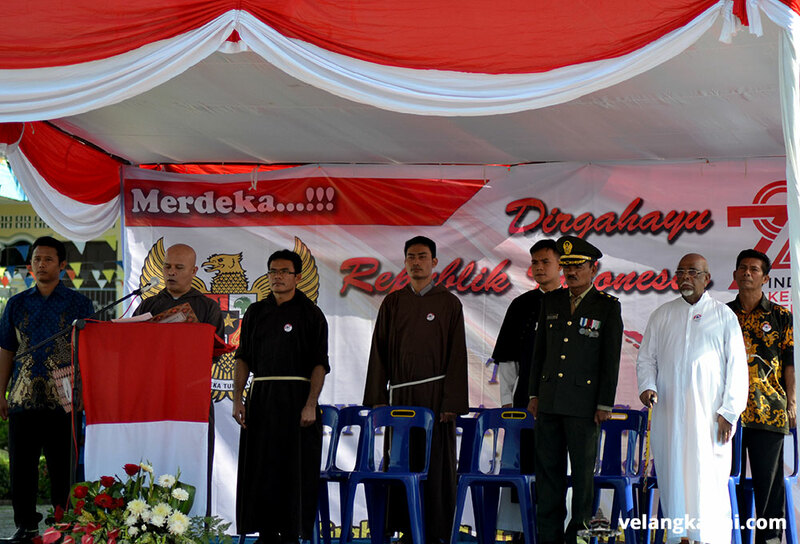 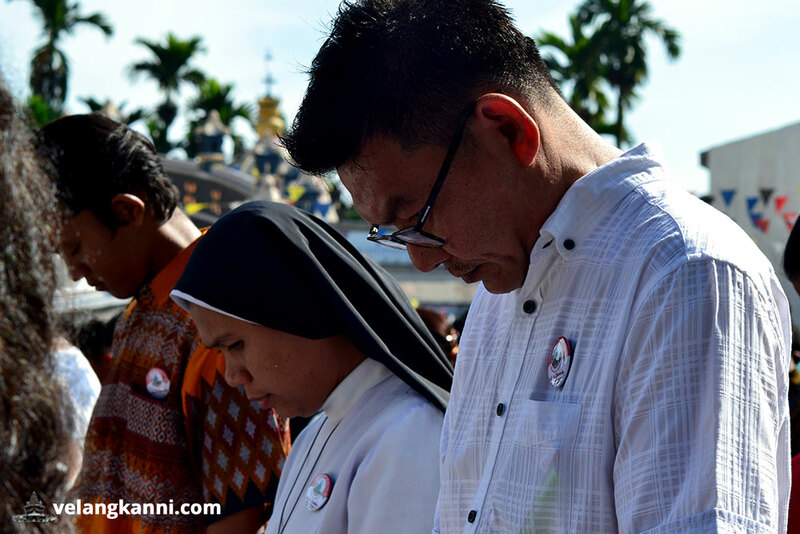 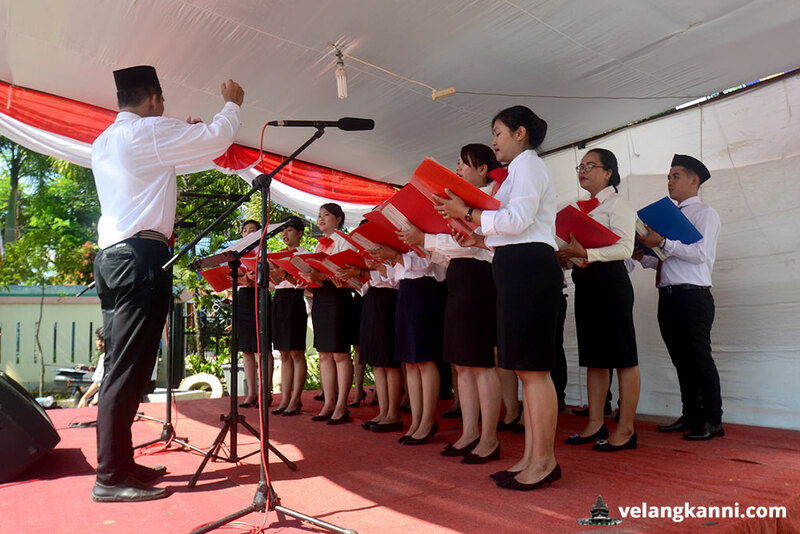 The Independence Day Mass was initiated and implemented by the Indonesian Military (TNI) KODAM I Bukit Barisan by taking the theme “Misa 171717”. 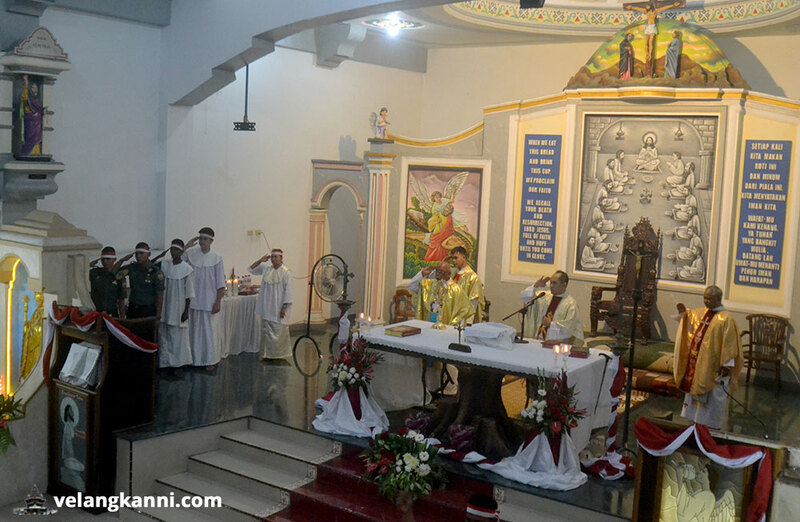 The theme of the Mass is based on the notion of the date and time of the mass. 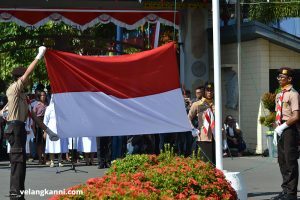 Dirgahayu Indonesia (Long Live Indonesia).